← NOW: Pensions Men’s Championship Playoffs: Beeston 4-2 Reading. Investec Women’s Premier League Team of the Season: Midfielders. What a fantastic season the Scotland and Great Britain star had. Having made the move south she took no time at all to settle into the Canterbury team, turning heads with a series of commanding midfield displays. Kidd is a fantastic passer, shows good defensive abilities and also scores plenty of goals. 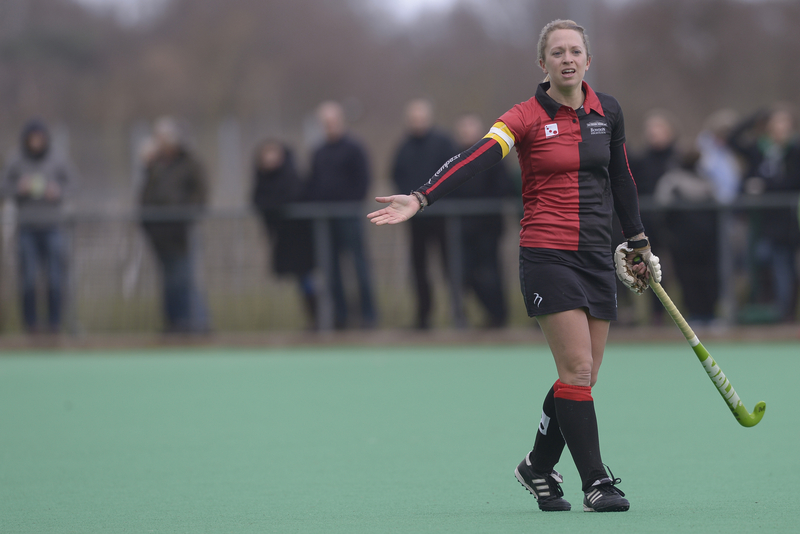 She found the net twelve times this season, only being outscored by Alex Danson and Sophie Robinson, a fantastic return for a midfield player. Canterbury enjoyed a splendid season, securing top spot in the league, Kidd has been their talisman. Nikki Lloyd, Canterbury: Kidd’s partner in crime for both Canterbury and Scotland, Nikki Lloyd turned out to be another excellent summer signing at Polo Farm. Time and again she has impressed with her seemingly limitless supply of energy, her outstanding skill on the ball, her trickery and ability to beat players. What is also great about Lloyd is that she plays the game with a smile on her face, which is always nice to see. The two Nikkis have been arguably Canterbury’s most creative players and will be sorely missed in the playoffs. Still that absence does not detract from the impact they had in the league season. One of the stars of the show in Clifton’s charge towards fourth spot, Leigh has had a fantastic season for Steve Rixon’s team. The 21-year-old has been the heartbeat of the Clifton side, pulling the strings from midfield with a number of excellent performances. At just 21 years of age she has made both her England and Great Britain debuts in recent history and if she keeps up the form she has shown in the domestic league, we could be seeing plenty more of her on the international stage. A tough season for Leicester who find themselves in the unfamiliar position of watching the end of season playoffs rather than playing in them. Despite the transitional nature of their campaign, Long was still a consistent performer. Her marauding runs down the flanks and crucially, her ability to score goals in important games meant Leicester were in the hunt for a playoff slot until the final weeks of the season. Long proved she will be an important player as Leicester bid to get themselves back to the top table next season. A recurring theme of the season was Reading’s strength in depth. Their captain is a testament to that. Thomas has truly led by example, conducting the orchestra and making Reading tick with her incredible work rate, her tenacity and her eye for goal. Thomas might not be one of Reading’s international star names, but don’t be fooled, the No7 is one of their most important players. 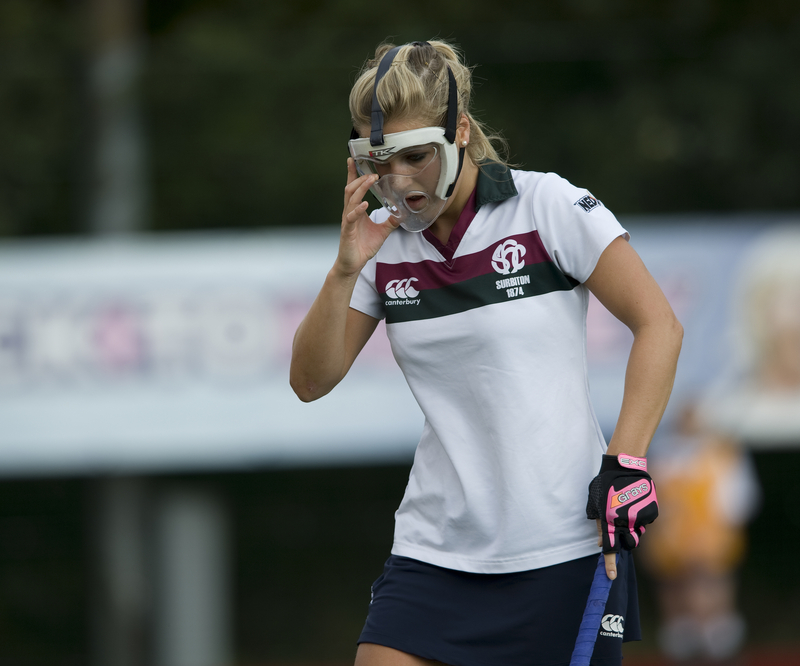 Georgie Twigg, Surbiton: Twigg has had an excellent season. She has come up with her second best tally of goals in the Premier League scoring five times, but it is also her play around the field that has impressed. Twigg, despite being only 23, is now a veteran of approaching 100 international caps looks a class act whenever she takes to the field for Surbiton. Another outstanding performer from Sugden Road, Page was a player many coaches highlighted when I was compiling this list. She seems to have time on the ball that others don’t have and poses a real threat going forwards, something evidenced in her haul of nine goals. She netted the winner against Reading and a rocket in the win over Canterbury showing she scores important goals, too. Page will be a player who will be feared come the playoffs. Rightly so. 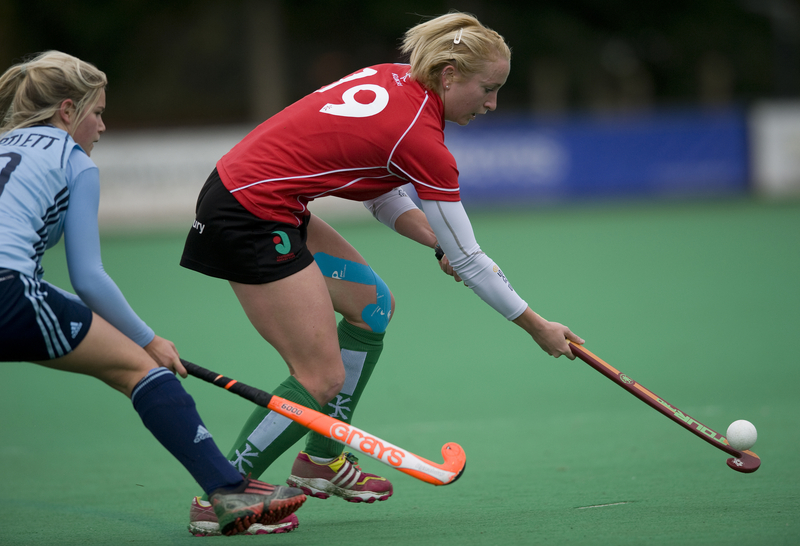 Fay Nash, Bowdon Hightown: Nash is a real warrior in the middle of the field. A hard worker who gives everything she has in the pursuit of winning games she has been a driving force behind Bowdon’s efforts to make the playoffs. She has given some much needed experience to a young and developing side and can be hugely proud of her efforts for her team this season. That covers the contenders for the Investec Women’s Premier League Team of the Season. Use the poll below to vote of up to three players to make sure your favourites get their place. The attackers hoping to make the team will follow tomorrow.